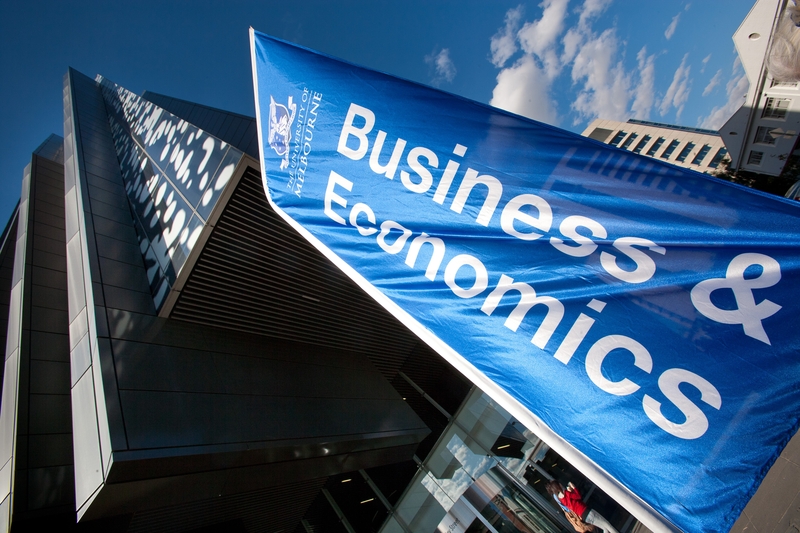 The latest university rankings have cemented the University of Melbourne’s Faculty of Business and Economics’ position amongst the world’s best institutions. The QS World University Rankings by Subject compare universities by subject across the globe. This year’s rankings were the most comprehensive to date – evaluating 4500 universities in 75 countries. The University of Melbourne is now ranked in the top 10 among the world’s leading schools in accounting and finance. The Faculty moved up a significant eight places to 14th for business and management, and two points to 23rd globally for economics and econometrics. Our academic and professional staff continue to deliver the results that secure our position time and again as a world-class university. These latest rankings are a testament to their significant efforts.